Good evening, y’all! 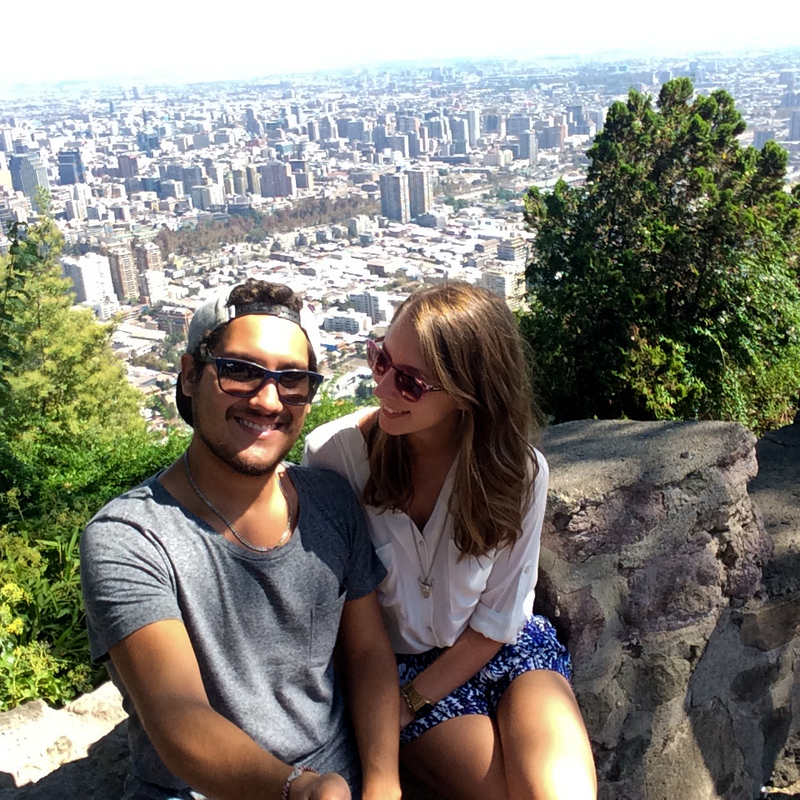 Today’s post is a little bit special because it’s about the travel I did in Chile a few months ago. As many of you know, I lived in Santiago for my last year’s internship and I haven’t posted too much pictures of my trip on social media. I was waiting the perfect way to share it with you guys (which means not Facebook…) and what a better way to do it now that I have my own personal space on this blog! So, as you can imagine, posting a four-month trip in one article is almost impossible without spamming you with 3000 pictures. So, I’ve decided to cut my trip in different parts with the favourites locations I visited all over the country. I’ll be posting every week a new place and I hope you guys will enjoy reading it! Those months abroad taught me a lot and I can’t wait to share with you all the beautiful places I saw and the amazing experience and discoveries I had. 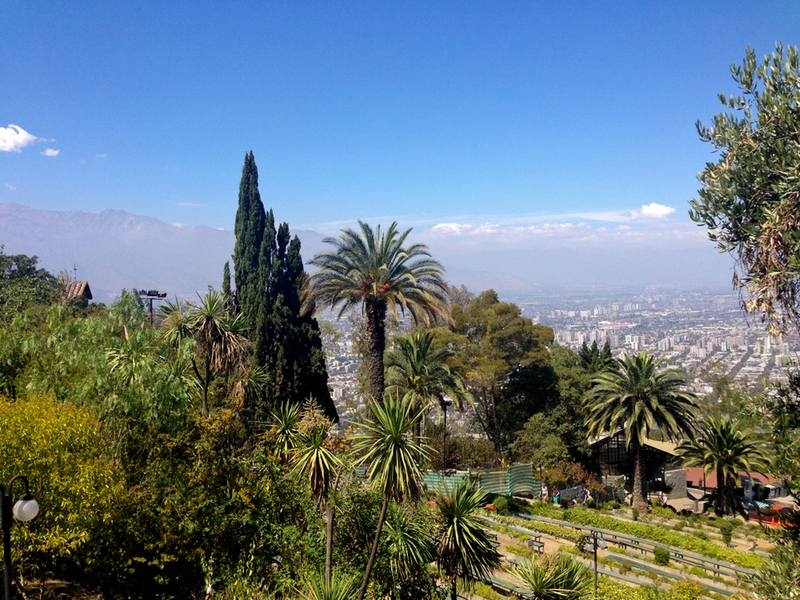 My first post is about San Cristobal Hill, which is the highest hill of Santiago and where I met my very first Llama, Juan Pablo. For joining the top of the hill you can walk (which takes few hours) or, as me, take a vertical lift, which makes really weird noises (like if it breaks, you’re going to take the roller coaster of your life). Anyways, on the top of it you have 360 degrees-panorama of the city, it’s beyond beautiful and it’s totally worth it. 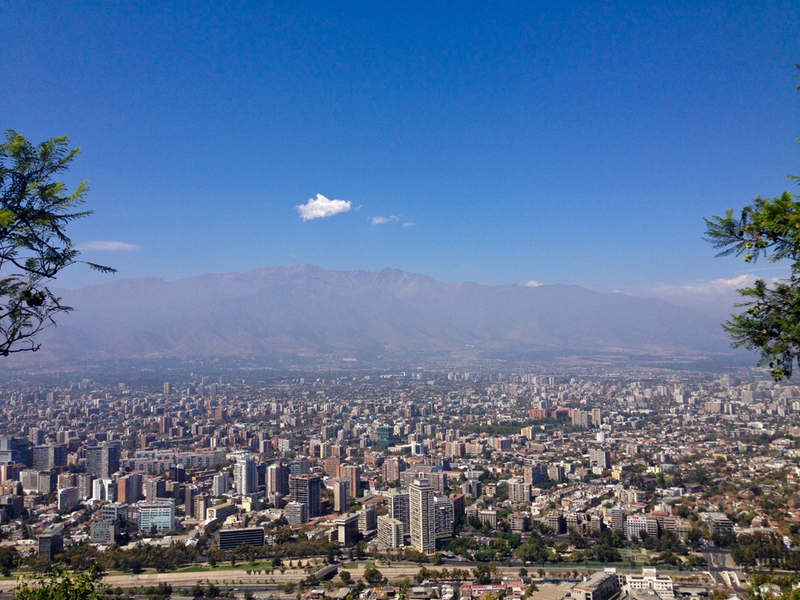 You can admire distinct parts of the city and just behind, the gorgeous Andes (when there is not too much smog...). 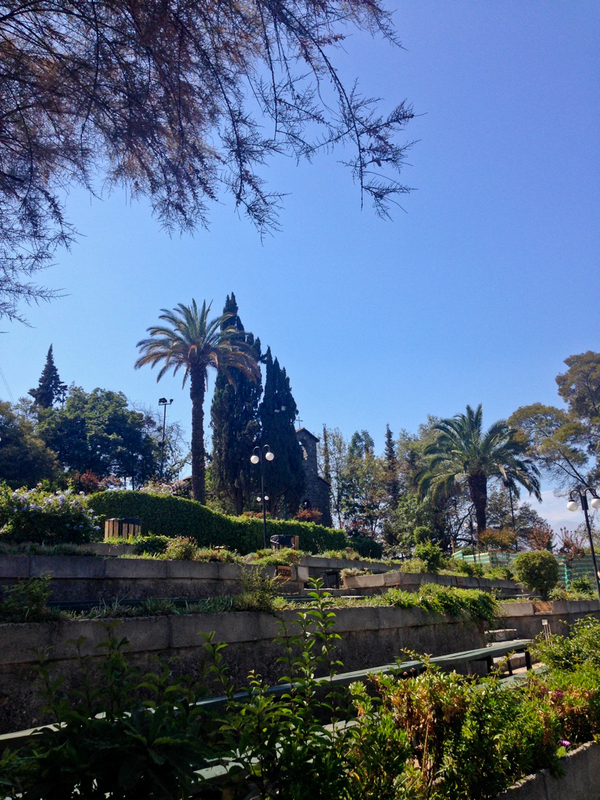 I really recommend it, if you are in Santiago, or if you plan to go, you have to visit this amazing spot. Hope you all enjoy the pictures; don’t forget to share and comment!